Venus Allure Salon and Spa is a beautiful two level salon full of passionate and talented hair stylists, estheticians and nail technicians. We are located in a historic building flooded with natural light. 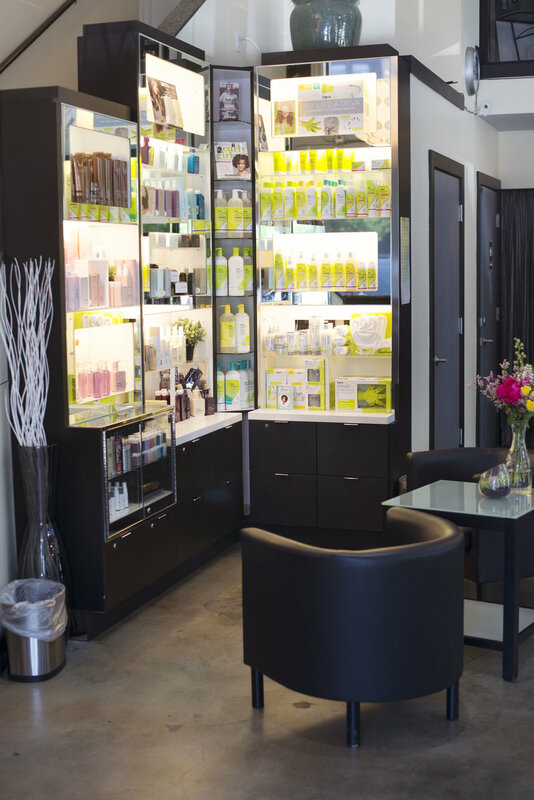 We are proud to offer our clients a relaxed and luxurious experience, come in and let us pamper you! Contact Venus Allure Salon and Spa today for an appointment! Or book using our online booking to check out your favorite stylists availability.